Good news! It’s getting easier to afford a new home and getting a mortgage with a great interest rate is a reality again. In just this year alone, interest rates have dropped by almost one half percent, and a 15-year fixed loan showed the same low interest rates. Low interest rates combined with a large inventory of homes on the market have given buyers a great deal of power in today’s real estate market. Buyers are able to get loans easier and afford bigger loans thanks to the lower interest rate. That gives them a strong negotiating point at the bargaining table when getting the best price for property. The sellers aren’t out of luck in this improving real estate atmosphere either. Home prices are on the rise. Finally, with higher values, homes are gaining equity again and fewer homes are underwater with their mortgages across the nation. So, whether a home owner is looking to sell for a good price, or wants to refinance the options are once again available for them. A lot of difficulties over the past decade resulting from the housing collapse had home owners turning to deals like HARP 2 and other FHA MIP programs to get them out of sinking housing values. The problem was that not everyone was actually eligible for the HARP 2 program, and some of the FHA MIP programs were more costly than today’s better rates. With low interest and higher home values, home owners can now get out of those higher cost programs and into a more affordable conventional loan program. Now is a great time to look around for a new home loan or help with refinancing an old loan. 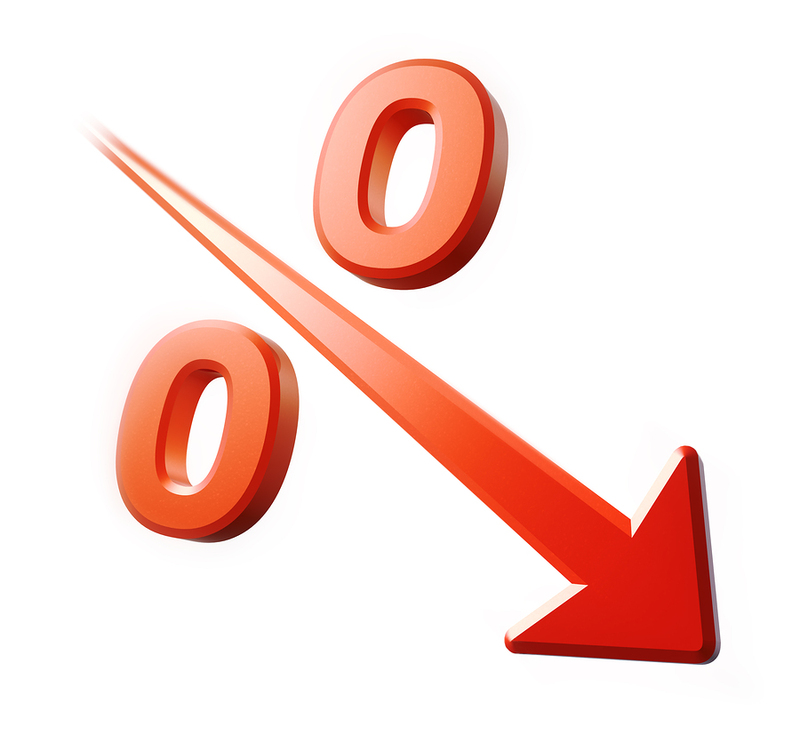 Lenders are quoting great low interest rates in the 3% ranges. Government sponsored Freddie Mac conducts regular surveys to discover the trends in interest rates and mortgage loan approvals. According to a recent survey of over 100 banks in the United States the 30-year standard mortgage interest was 4.12 across the nation. Each week they are getting lower. Just a week after Freddie Mac’s last survey, the price dropped an additional.125 percent. Home owners going to their local banks may not always see an interest rate below 4%, but it is getting closer to that range, and many lenders are now quoting mortgage loan interest rates in the 3% range. This is especially true for conventional style mortgages, although APRs and other loans are also showing great improvements in interest rates. Mortgage interest rates for home buyers who qualify for FHA or VA loans are even better. Throughout 2014 FHA interest rates have beaten out conventional loan rates by as much as .25% These great low rates have made it possible for people looking to buy a home get affordable mortgages with low down payments. The FHA streamline program for refinancing also made it easier and more affordable for home owners to get better mortgage loans for their existing homes. Low interest rates have also helped home owners refinance on FHA loans that require a new agreement to meet a tangible benefit level. That is also true of VA loans. However, VA loans have the historically lowest interest rate of all home loans, and VA rates beat out conventional loan interest rates by .375%. New lows in interest have made it possible for home owners with a VA loan to get a lower payment by qualifying for the IRRRL, which stands for Interest Rate Reduction Refinance Loan, which is provided by the Department of Veterans Affairs. The program is also known as VA Streamline Refinance and is extremely popular with military personnel and their families. Leading market analysts on Wall Street were caught by surprise with this latest trend in falling interest rates. Economists had been predicting a rise in interest rates on conventional mortgages rather than a fall. The average expected rate for home mortgages was 5% or more. However, the opposite is occurring. Part of the reason for the reduction in rates is the pull back by the Federal Reserve in its involvement with mortgage-backed securities. They have reduced their backing by as much as $35 billion in the first nine months of 2014 with more plans to reduce in the third quarter. Because analysts did not expect that to happen, they couldn’t predict the fall in interest rates. A worldwide weakening of economies across the globe is making the U.S. housing market attractive for investors. So as the feds drop out of the market, foreign investors rush in to fill the void. China and European countries have their own housing market troubles. With an overall economy underperforming, China and other European countries feel the fall into recession. In a move that many people in the U.S. might find surprising, those countries look to the U.S. for what they consider safe investments—U.S. backed mortgages. There are many issues that create an economy that looks for ‘safe bets’ in investments. Strife in other areas including political events overseas, terrorism and panic over potentially pandemic threats such as the Ebola virus and wars all combine to weaken economies. Uncertainties cause investors to seek out safe shelters for their investments. Worldwide events like these allow an influx in finances into the financial community which allows mortgage interest rates to fall. Finally, an area that impacts all issues of financial life, inflation has a great impact on mortgage rates as well. Inflation is an abstract concept, but it is actually based on a very real and tangible idea. The rate of inflation is based on the power the U.S. dollar has in the market. The ability to buy less causes inflation to rise. When the U.S. dollar can buy more inflation falls. Mortgage securities are based on U.S. dollar values. Therefore, the safety and security of a mortgage-backed security is linked strongly to inflation rates. If inflation goes down, risk goes down and so does interest on a mortgage. If inflation rates go up, the value of owning a mortgage-backed security goes down, so it is riskier for an investor to back them. That means the home owner must take over the burden of carrying the mortgage, and that comes in the form of interest.